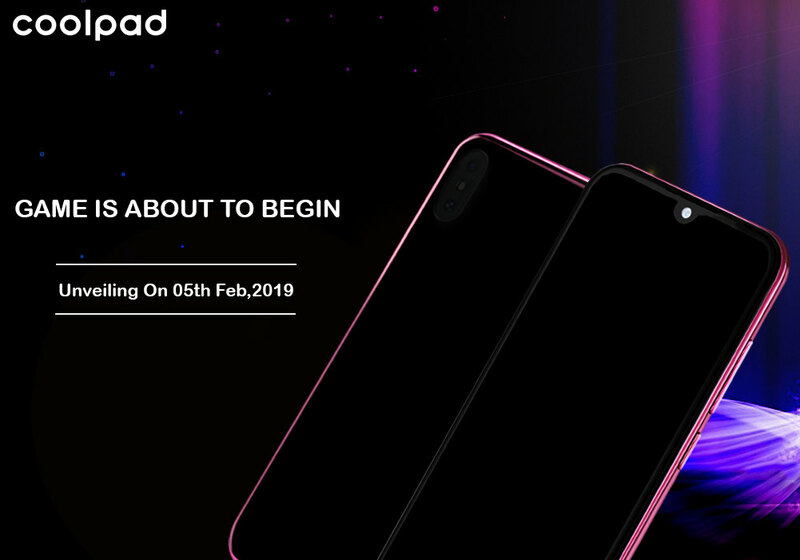 The Coolpad 3 will feature a glossy back panel with multiple color options and will cost less than Rs. 6000. We should know the complete specifications and the final price of the smartphone when it goes official tomorrow.